Our glamping resort is located where the Saarland is at its most beautiful. Having a holiday in one of the most beautiful regions of Germany – the UNESCO Bliesgau Biosphere Reserve – is a special pleasure. Germany’s best hiking trails and well-developed cycle paths pass through a special culinary region in the border triangle. 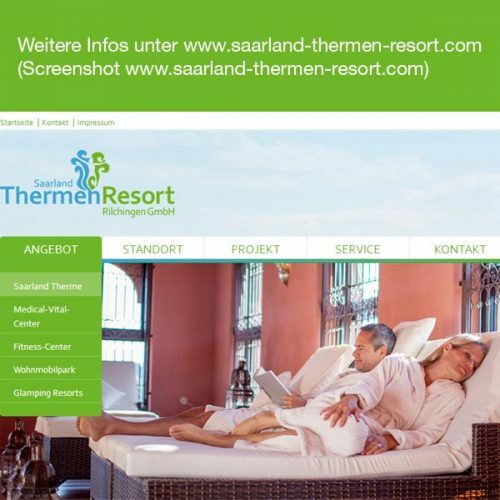 Integrated into the Saarland Therme resort (thermal spa), there is a lot to experience here with the Saarland Card, such as a free visit to the Motivitas fitness studio. Just next door (300 m), you will find a year-round skating rink, an adventure golf course, a Bliesgau barn selling regional products and much more. Discover the region and the surroundings of the biosphere. 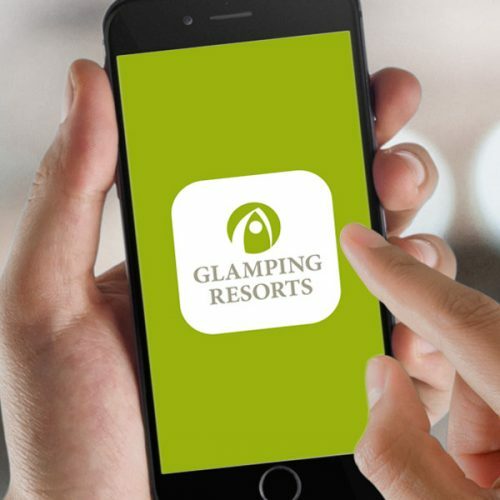 You will be thrilled because there is a lot to discover here, whether hiking and cycling on premium trails or exploring by public transport, which you can use free of charge when you book at the glamping resort. Be curious. The UNESCO Biosphere Reserve is a model region of global renown. 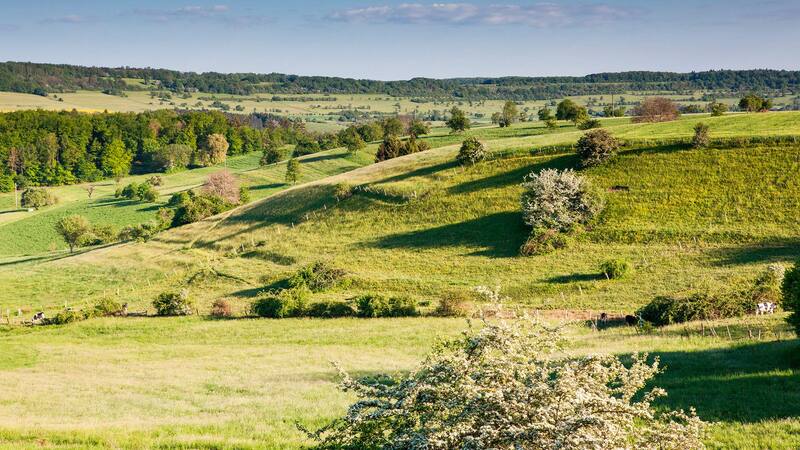 The gently undulating landscape and the wide vistas inspire many visitors to hike in the Bliesgau. The region is characterised by vast orchards, beech forests, species-rich dry grasslands and the impressive floodplain landscape. Visit us and get to know the Bliesgau and its people. The whole region of the biosphere is excellent for hiking. Many premium and themed hiking trails leave nothing to be desired and offer the right tour for everyone. 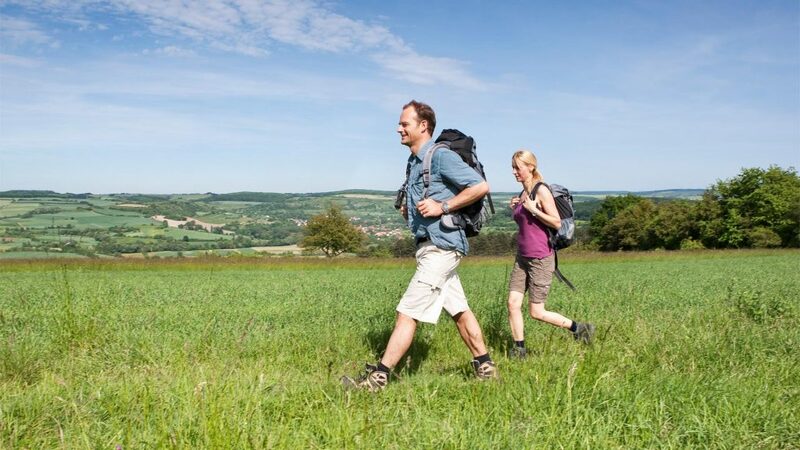 The 16-km-long premium hiking trail Blies-Grenz-Weg starts in Kleinblittersdorf-Sitterswald. 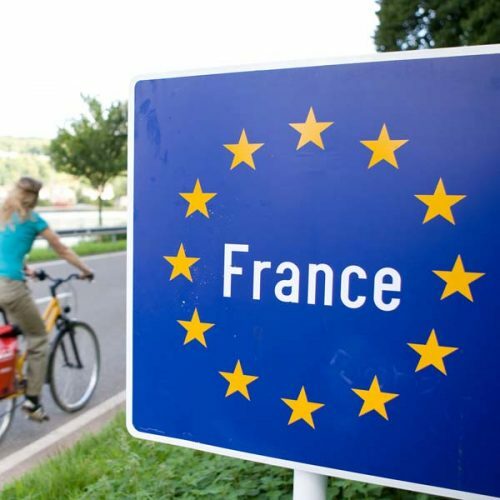 Orchard meadows, the charm of the typical French farming village Blies-Guersviller and views as far as the crest of the Vosges Mountains characterise the Blies-Guersviller trail, which is equally popular with German and French hikers alike. For hikers and cyclists there is a useful digital companion in the Saarland, the free Saarland Tours App. Download the Saarland Tours app and discover the most beautiful hiking trails in Germany. Via GPS you always know where you are and where to go! Fantastic! 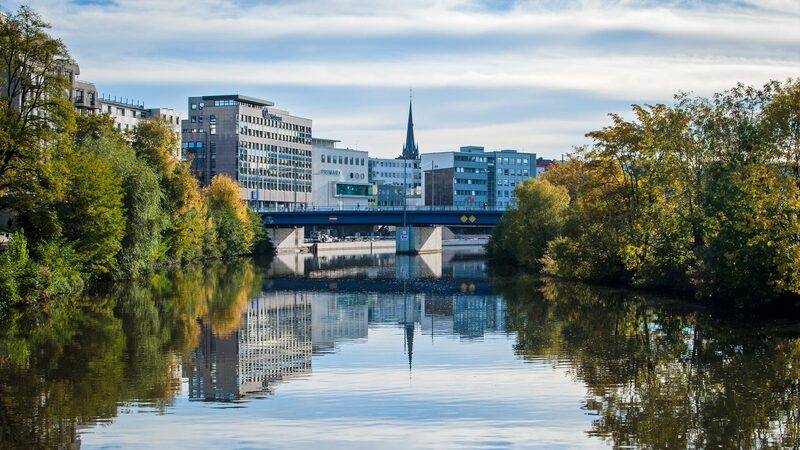 The entire Saarbrücken region is covered with a dense network of leisure cycle paths. Many of these cycle paths, such as the Saar cycle path or the Saar-Nahe-Oster cycle path, are long-distance cycle paths that extend further into the Saarland or neighbouring Lorraine. 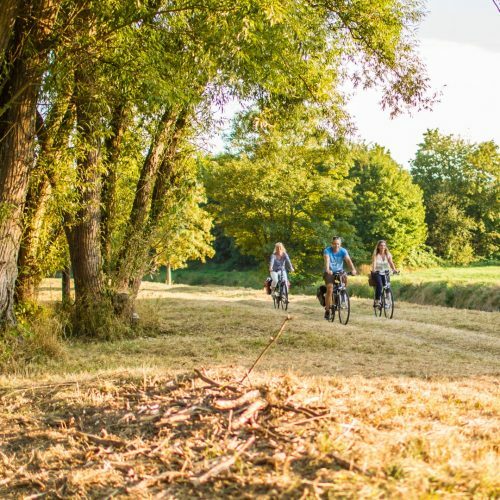 We are connected to the Saar cycle path and the German-French Velo visavis routes, which link interesting excursion destinations and lead to the most beautiful natural areas of the region away from the traffic: the Bliesgau biosphere, the primeval forest at the city gates and the Warndt forest. Further information and cycle tours can be found on the homepage of our partner Tourismus Zentrale Saarland GmbH. And Tourism Sarreguemines – cycle tours (German), or Tourism Sarreguemines – cycle tours (French). Your advantage: We are a partner company of Saarland Card. 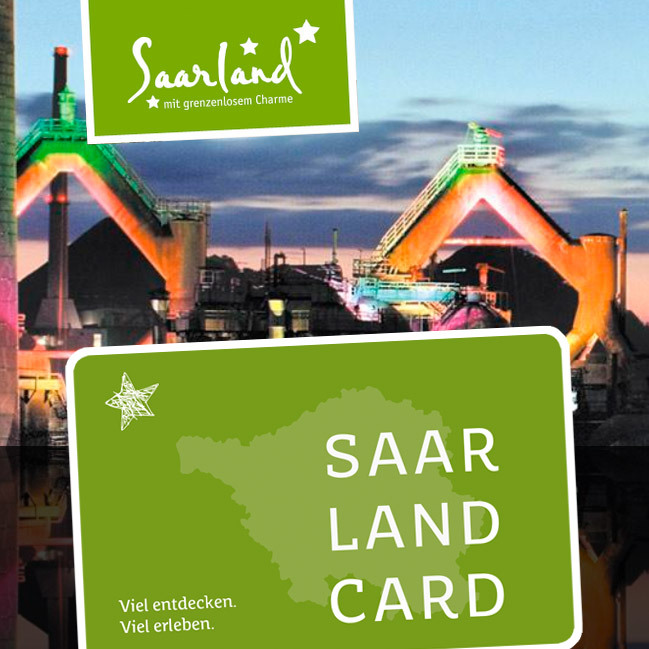 With the Saarland Card, in addition to our services, you receive free admission to over 85 attractions. You are also entitled to free bus and rail travel in the Saarland.  Further information about Saarland Card is available on the homepage of our partner Tourismus Zentrale Saarland GmbH. Integrated into the Saarland Therme resort (thermal spa), there is a lot to experience here with the Saarland Card, such as a free visit to the Motivitas fitness studio. Just next door, you will find a year-round skating rink, an adventure golf course, a Bliesgau barn selling regional products and much more. – A wealth of culinary delights – 3 x 3-star restaurants, 6 x 1-star restaurants and many varied cuisines within an hour’s drive. 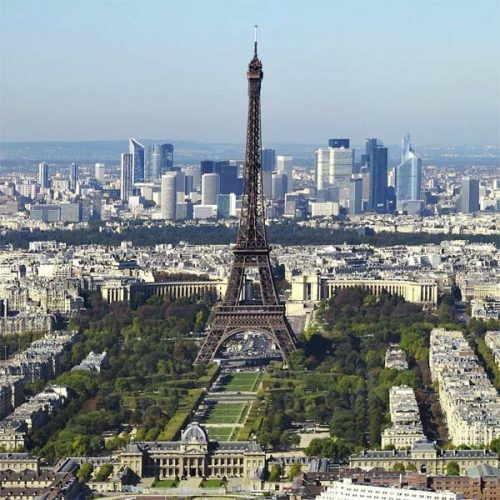 All information about excursion ideas and events in the Sarreguemines area can be found on the homepage of our partner Sarreguemines tourism. A voucher is always a good idea! To make your stay at our glamping resort even more pleasant, we recommend our glamping resort app. The app is available for free download. It offers you a lot of helpful information and many functions to make your holiday planning easier. You can get the app for mobile devices from Apple (iPhone, iPad) or for devices with an Android operating system. There you will find the link to the respective app store. 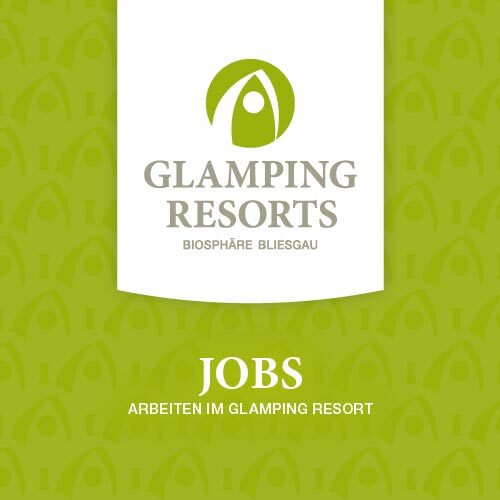 We are looking for committed receptionists who would like to participate actively in the development of the resort. 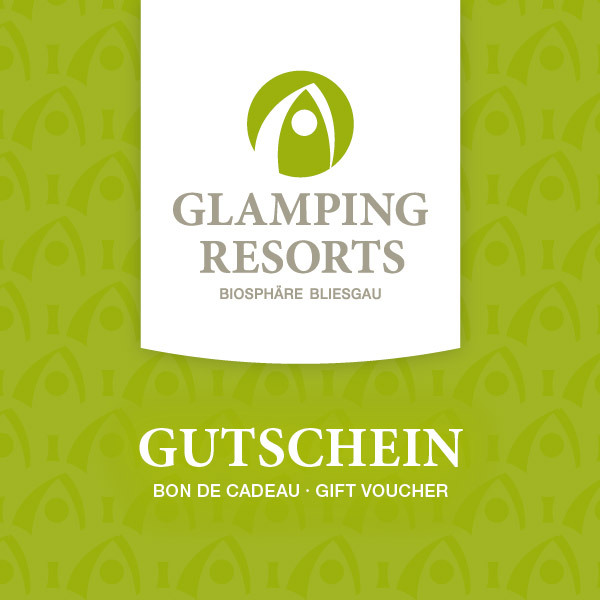 Contact us at info@glamping-resort or by phone on 0049 (0)681 9327 1800. 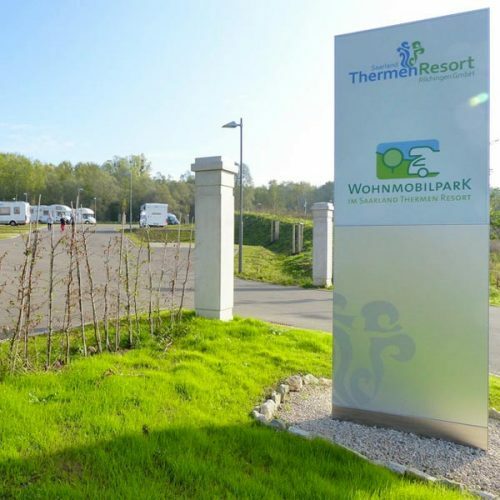 In the immediate vicinity of the glamping resort, you will find a quiet, comfortable motorhome site. 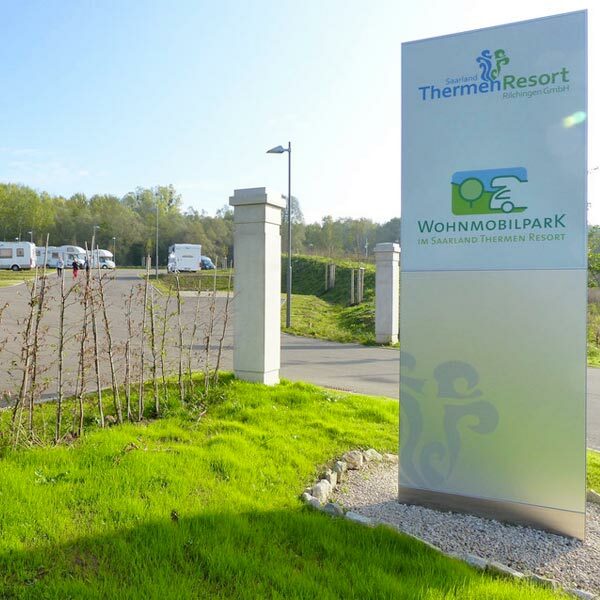 There are 61 spacious pitches for motorhomes of all sizes. 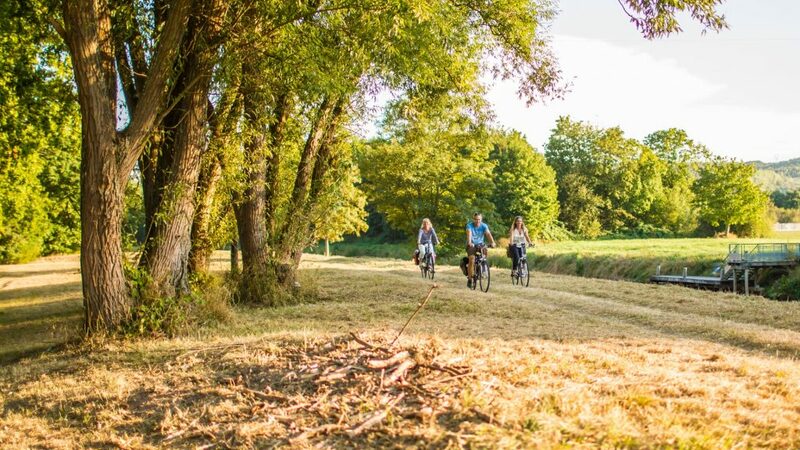 Cycling and hiking tours are possible starting directly from your pitch The Saarbahn train to Saarbrücken or Sarreguemines can be reached on foot in about 10 minutes. Make your camping trip something very special. Please make a choice. Below is an explanation of the different options and their meaning.